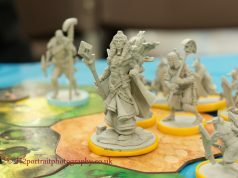 Fraud warning for contactless cards! A report by Which? the consumer group suggests that a security flaw in contactless cards could allow thieves to make expensive purchases online using stolen card data. Thieves and fraudsters can easily steal key data from contactless debit and credit cards using cheap RFID scanning equipment that is readily available to buy online. Your data can be stolen even when your card is still in your wallet. Contactless card payments are booming with more and more outlets accepting payment via these cards. All leading debit and credit card providers now issue contactless cards as standard but not all of them allow customers to opt out of having one. 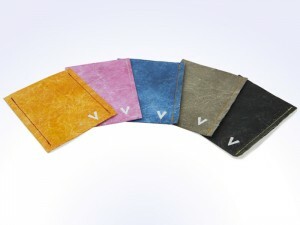 Introducing the Vinco Wallet – The Vinco wallet protects your cards from RFID skimming and potential fraud. 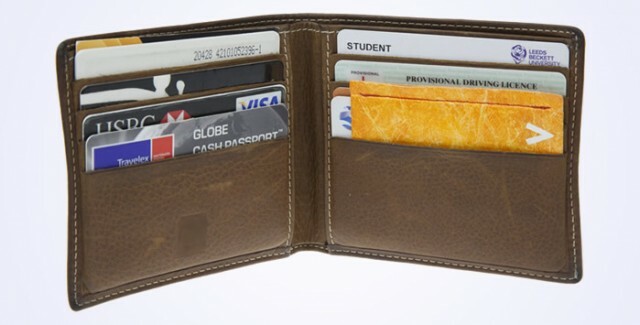 The wallet in your pocket was made to keep your money portable and more importantly safe. 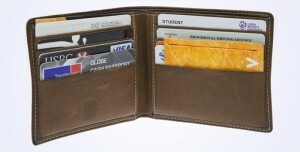 In todays world as nearly all cards are contactless, almost all wallets are prone to RFID skimming. 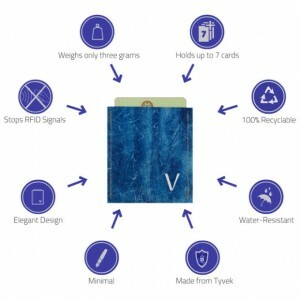 The Vinco RFID blocking wallet was a recent successful Indiegogo project by our very own Leeds based student Ibbe Raja.